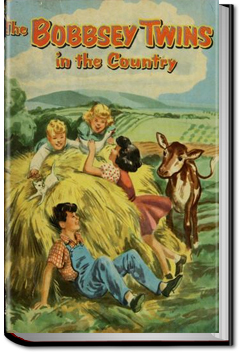 The second book in The Bobbsey Twins series finds the two sets of twins experiencing life in the country during the first part of their summer vacation from school. Their stay with their aunt, uncle and cousins on their farm in Meadow Brook is filled with new adventures for the ‘city’ Bobbseys. 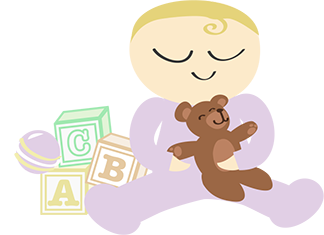 This entry was posted in Children Ebooks and tagged all you can books, audio books, books, children books, children books online free, download audio books, free audiobooks download, free ebooks for kindle, free online books for kids, listen to books online free. Bookmark the permalink.